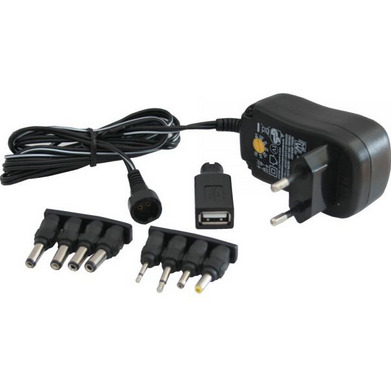 This Universal AC/DC Adapter Converter includes 6 DC output plug tips that are compatible with the most famous brands, such as Digital photo frame, security products, modem router, PSP consoles, small fans, digital products, small home appliances, etc... 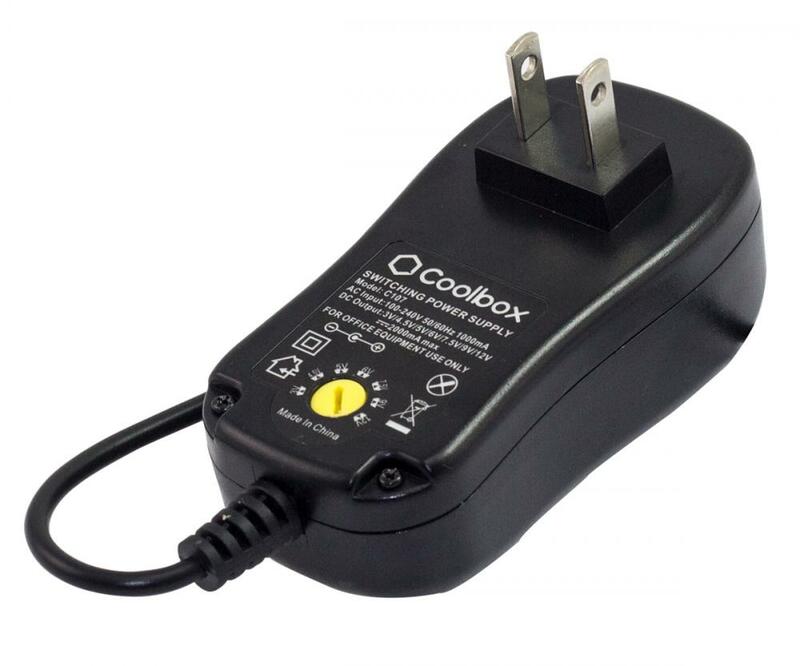 There are total 30 plugs for you choose, all the products are packed with colorbox or blister package. 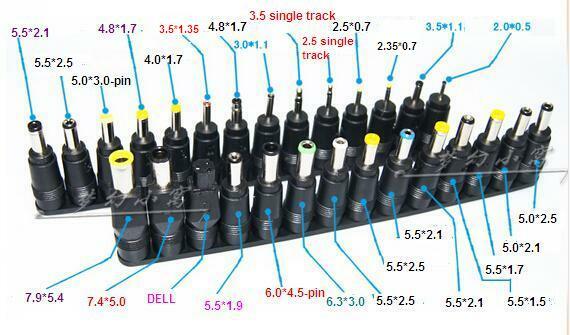 There are six tips (=plugs) included and compatible with the most famous brands. Please choose the correct tip before turning on the power and make sure that is firmly attached when you plug it into the DC input of your appliance. 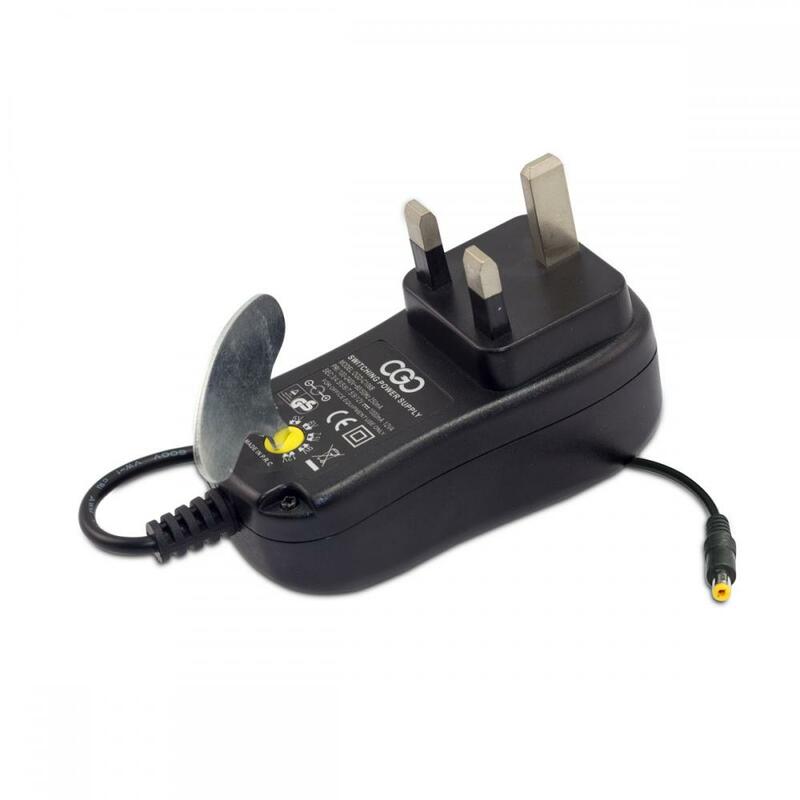 Check your device Power Adapter in order to determine the proper voltage. The correct voltage should be listed on the DC input jack or on your existing power adapter. If not, you can refer to the device manual to obtain the correct voltage setting. 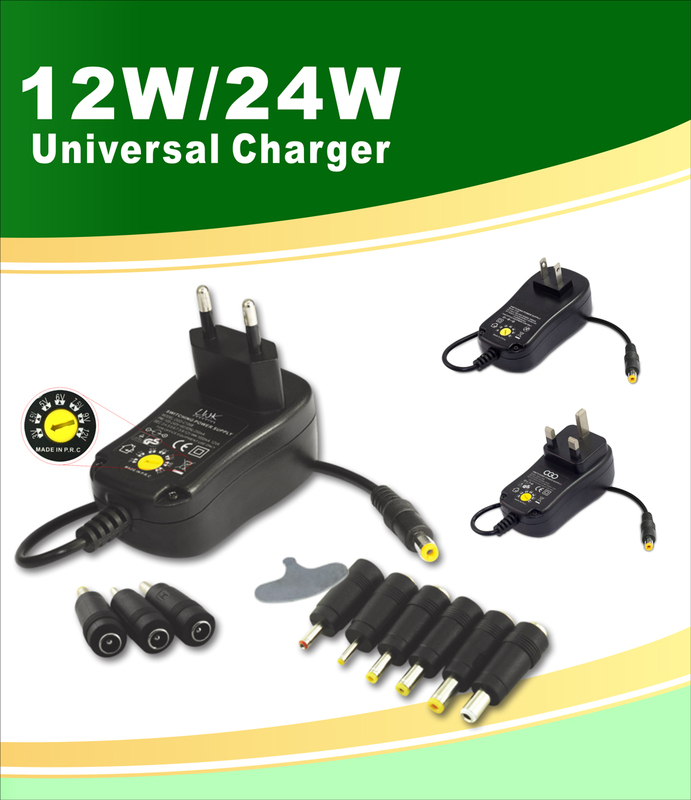 The correct value is the same or the closest in comparison to the original power adapter value. For example, if your device DC input requirement is 5.5V, you can set at 5V or 6V. Now you are ready to charge or use your device. Looking for ideal Adjustable Voltage AC/DC Adapter Manufacturer & supplier ? We have a wide selection at great prices to help you get creative. All the Adjustable Voltage AC/DC Power Supply are quality guaranteed. We are China Origin Factory of Adjustable Voltage Adapte. If you have any question, please feel free to contact us.